Hunting His Jewel – Now LIVE! 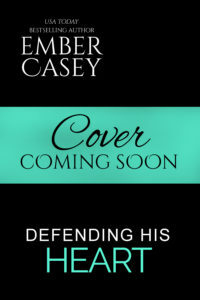 Protecting His Prize – Coming May 14, 2019! 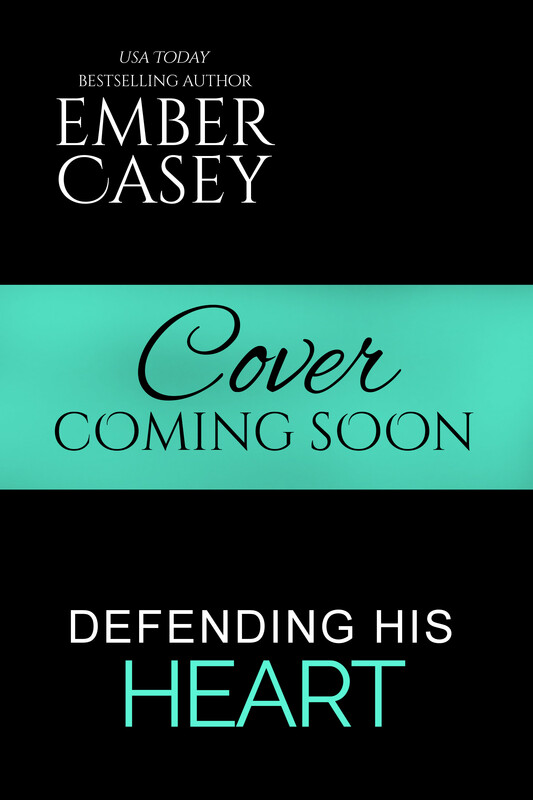 Defending His Heart – Coming August 6, 2019! Want to be notified when they release?